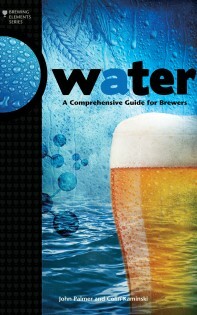 Borrow the Water: A Comprehensive Guide for Brewers. 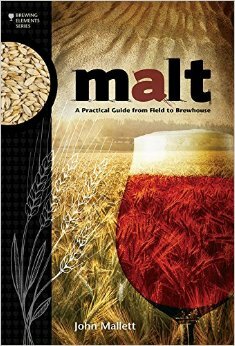 Borrow the Malt: A Practical Guide from Field to Brewhouse. 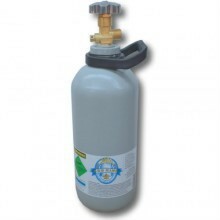 Borrow the 2.6kg CO2 Bottle. 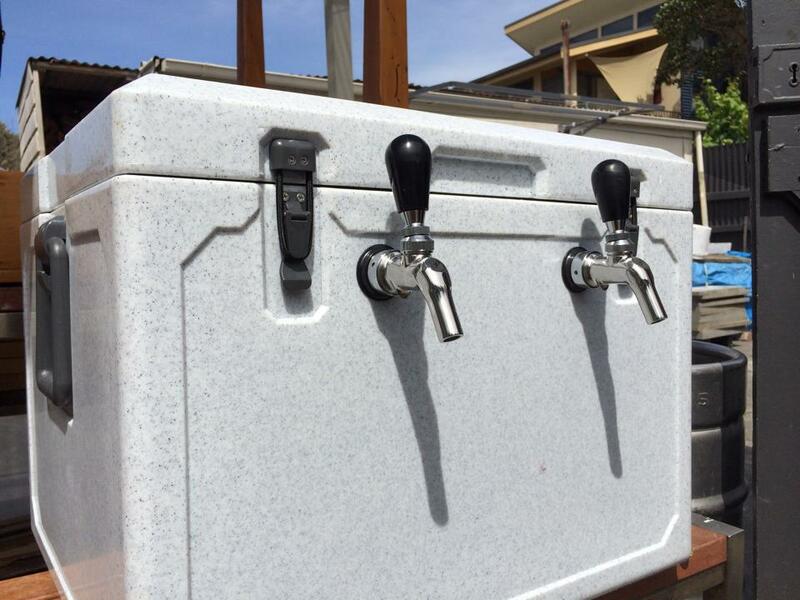 Borrow the 2-Tap Jockey Box. 8 glass jugs, holds 4 pots (1140ml) of beer. Borrow the 8 x 1140ml Glass Jugs. 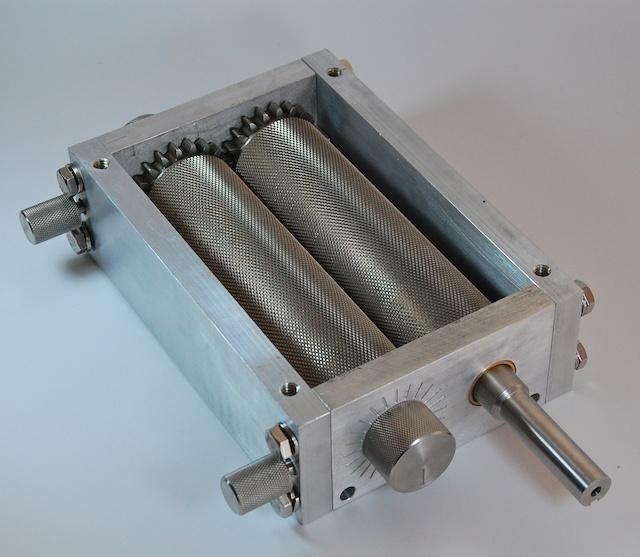 MillMaster’s system of using Computer Aided Design coupled with precision CNC machining delivers a technologically superior grain mill with superb reliability.